Angola is banking on its unique geographical location to establish its position as the technology hub connecting the Atlantic coast of Africa and South America. Angola Cables, the leading ICT infrastructure provider in Angola has invested in various submarine cables, in its efforts to increase connectivity in West and Southern Africa. As a Lusophone country with deep relations with Brazil, there is another cable connecting to the South American country. “Angola has the advantage of our strategic and geographically position serving both Africa and South America; the country is also investing heavily in carrier neutral Datacenter facilities,” ,” said Darwin Da Costa IP Product Manager, Angola Cables. Angola Cables currently has Points of Presence (POPs) in Angola and Portugal but the number is set to increase to seven, with the addition of POPs in Spain, France, Germany, South Africa and UK. “Our main strategy is to minimize high latency between Africa and Brazil to our IP and transmission customers; with one Hub in Luanda and the other one in Fortaleza, Angola Cables is aiming to provide a high quality services and accelerated web speed access,” added Da Costa. In Southern Africa, Cape Town and Johannesburg have already established hubs while Lagos and Accra handle most of the connectivity in West Africa, offering stiff competition to Angola. “Competition is always good in order to keep us innovating and deliver better services into the country and the region, the advantage of creating an Hub from scratch is that we can learn from previous mistakes and make the right choices in our core projects,” Da Costa said. Angola Cables is an international carriers’ carrier with focus on wholesale business, built in 2009 by five major Angolan Telecom Operators. The five are; Movicel, MStelecom, Unitel, Startel and Angola Telecom. In order to reduce the latency to Angola Cables customers, AS# 37468 is peering openly at: Angonix, Gigapix, LINX and DE-CIX Frankfurt. In addition Angola Cables plans to be connected at least into De – Cix Marseille, De- Cix Madrid, Espanix, France – IX, AMS – IX and Nap Africa soon. “These new peering agreements will further enchance the performance and reduce significantly the latency for our customers.” Da Costa said. Angola Cables is partnershipping the major CDN´s ( content delivery networks ) in order to serve the Angolan and regional market. The company IP strategy is now being supported by the WACS ( West African Cable System ) infrastructure whereby Angola Cables is one of the major investors. “Our global IP strategy is driven by our customers demand, these demands are going further than exepected so far. Having said Angola Cables has two main projects SACS ( South Atlantic Cables System ) and Monet connecting Brazil up to Miami, in order to minimize the latency from Africa to South and North America and vice versa,” added Da Costa. 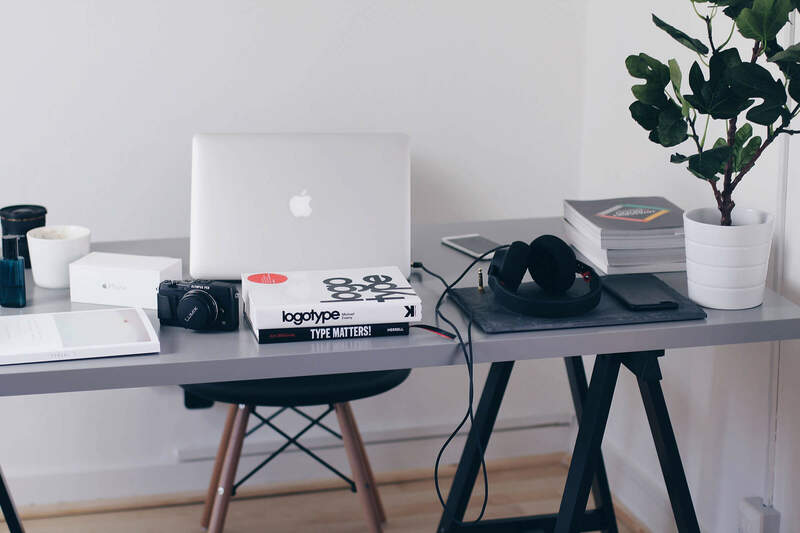 Angoloa Cables has established partnership with major CDNs such as Google, Akamai and Cloudflare, and is seeing increased demand for global content in the region. With the ICT infrastructure investments, Angola is expecting to be a major player in Southern Africa as well as West Africa coast. 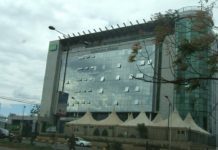 Previous articleDo local, smaller companies stand a chance at Safaricom? Next articleWill connectivity frequency get affordable?